From EGLF, FAB, Farnborough, United Kingdom 24 Jul 2019 local. To BIEG, EGS, Egilsstadir, Iceland 24 Jul 2019 local. Aircraft: Citation Sovereign, 9 pax. From LSZH, ZRH, Zurich, Switzerland 10 Aug 2019 local. To CYYT, YYT, St John’s Intl, St Johns, Newfoundland, Canada 10 Aug 2019 local. Aircraft: Gulfstream G-550, 16 pax. From VRMM, MLE, Velana Int’l, Male, Maldives 15 Apr 2019 local. To EDDH, HAM, Hamburg, Germany 17 Apr 2019 local. 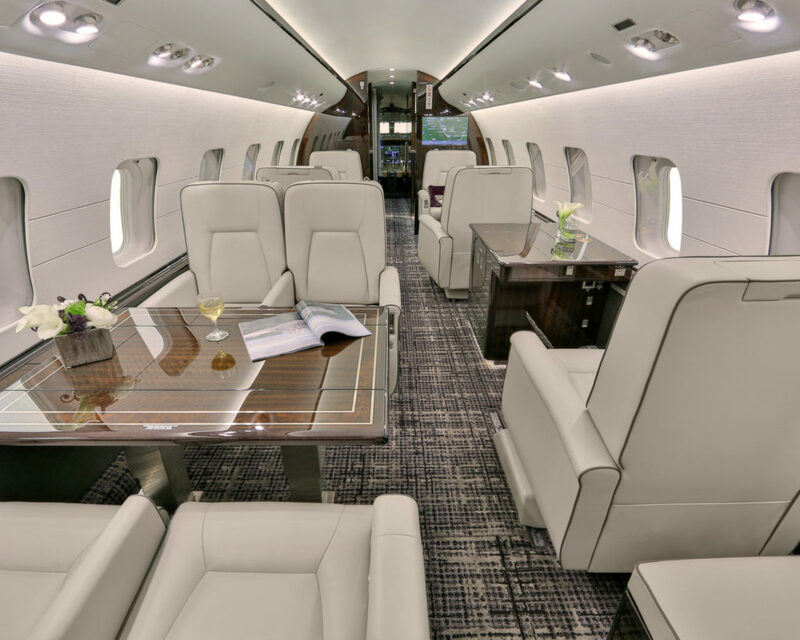 Aircraft: Falcon 7X, 14 pax. From OBBI, BAH, Bahrain Intl, Muharraq, Bahrain 18 Apr 2019 local. To EFHK, HEL, Helsinki Vantaa, Helsinki, Finland 18 Apr 2019 local. Aircraft: Challenger 604, 18 pax. From VRMM, MLE,Velana Int’l, Male, Maldives 30 Dec 2019 local. To EPWA, WAW, Warsaw Frederic Chopin, Warsaw, Poland 03 Jan 2020 local. Aircraft: Global 5000, 14 pax.